The No. 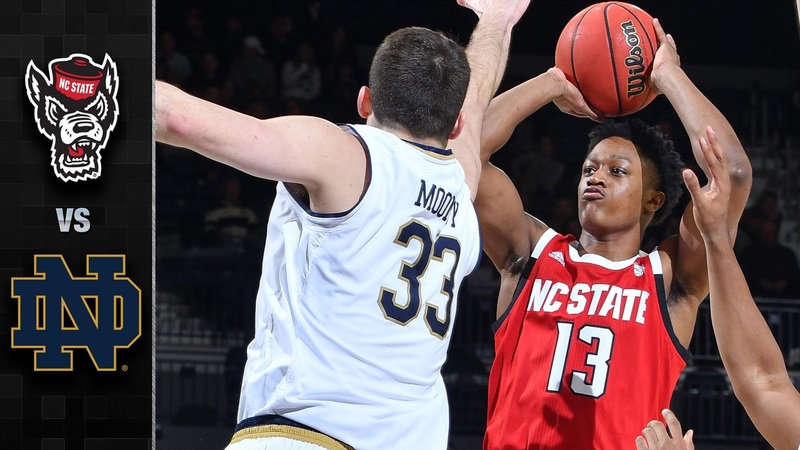 17 Wolfpack emerged victorious on the road over the Fighting Irish, 77-73. Here is a collection of highlights from the win courtesy of the ACC Digital Network.